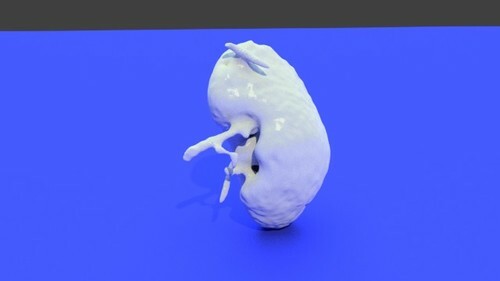 This is a model of a right renal cortex (kidney). 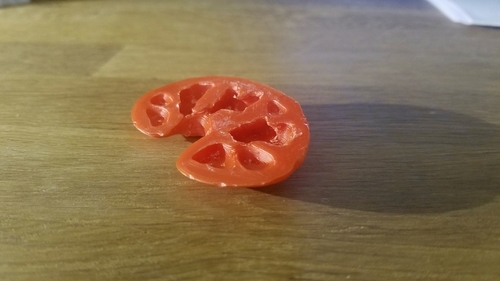 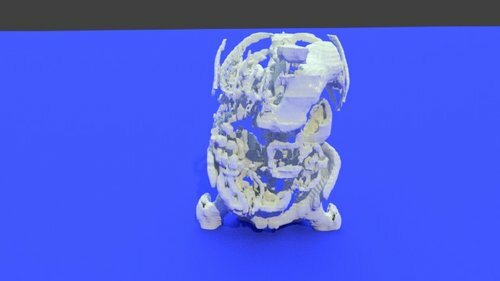 It was processed using tools found in 3DSlicer and the image itself is a sample image in 3DSlicer. 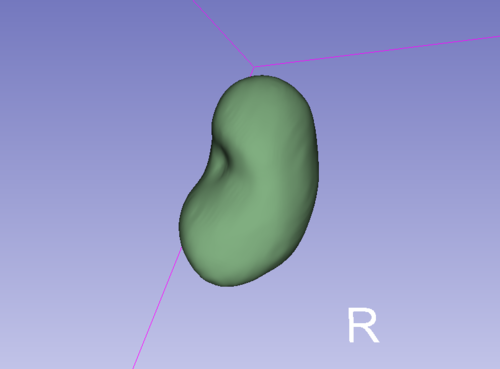 The download contains two files: an intact renal cortex and one that is sliced in half. 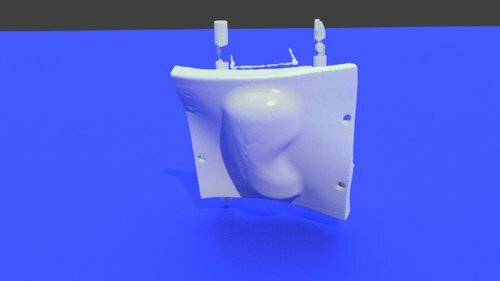 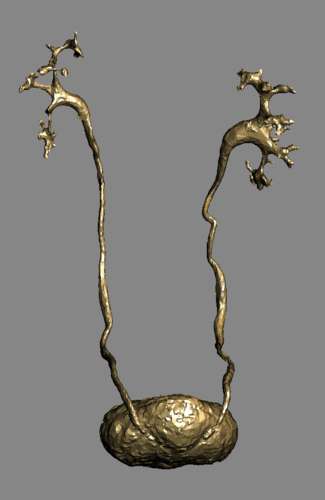 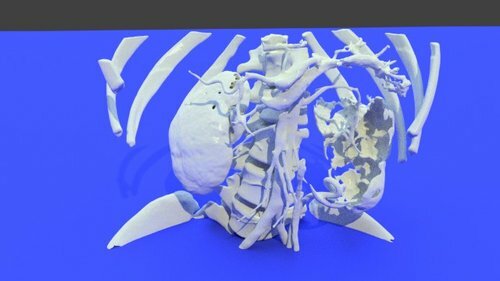 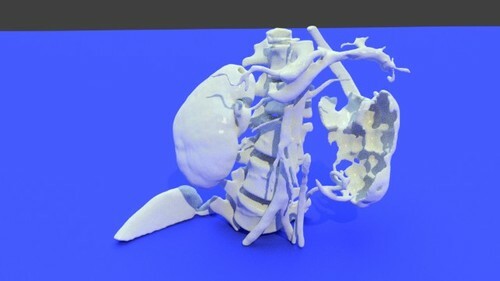 3D model of the lumbar spine and kidneys, aorta, iliac vessels are showed too.